Gear sector clip. Basically this upgrade part can be enable for tappet plate(Nozzle bar) to delay it's releasing time. So it can prevent BB feeding trouble in AEG and can make feeding BB very well. 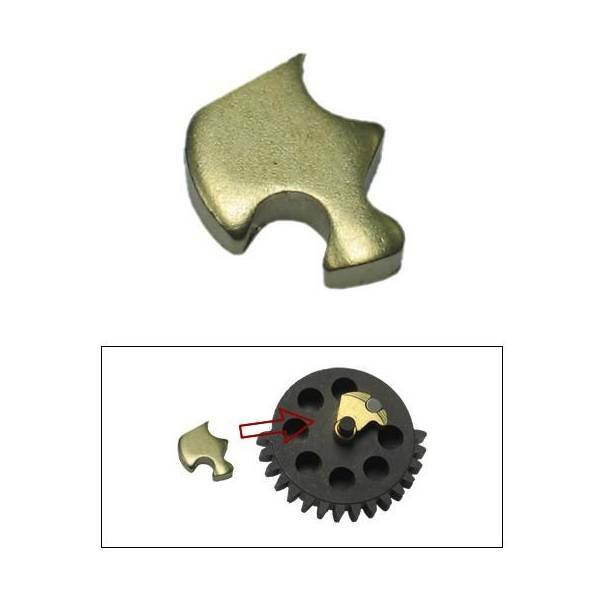 Even though it is so small upgarde part which should be installed in the gear box, It will guarantee AEG's reliable performance. 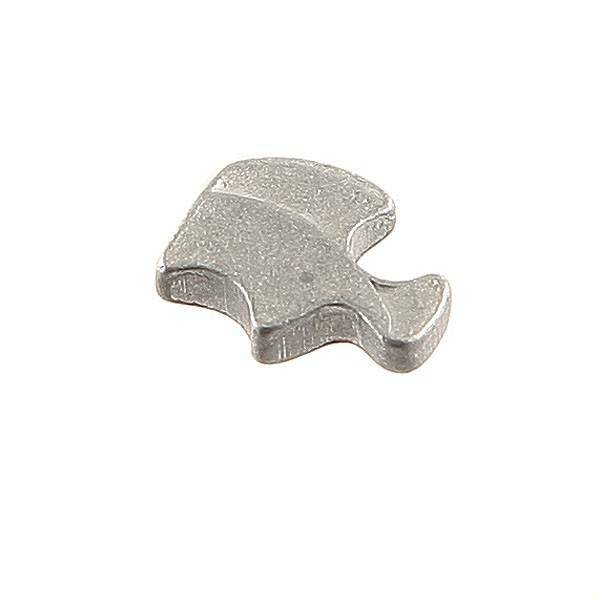 This parts has no side effects such as power loss or erosion of tappet plate. This parts can be compatible to all Marui products (except PSG-1 & UZI), CA, ICS, Systema.